When Dota 2 launched the leaderboards a few years ago, it really pushed the MMR Business! 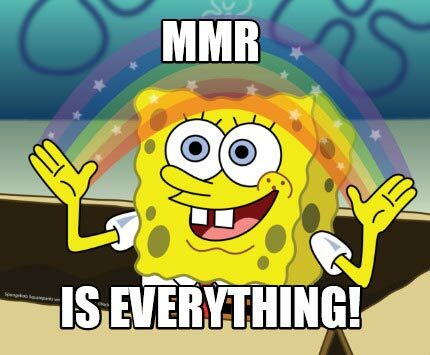 MMR stands for “Matchmaking Rating” and values the skill/elo of a Dota 2 player one the basis of his win and lose count. 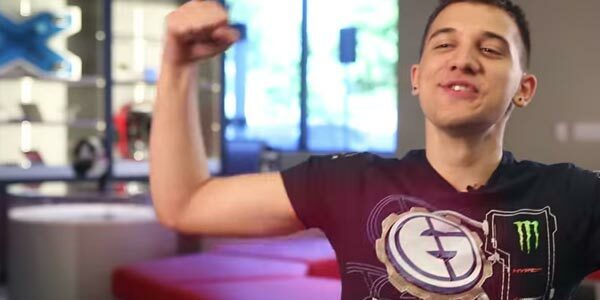 Every Dota 2 player fights hard for each mmr point – we all know how hard it can be. 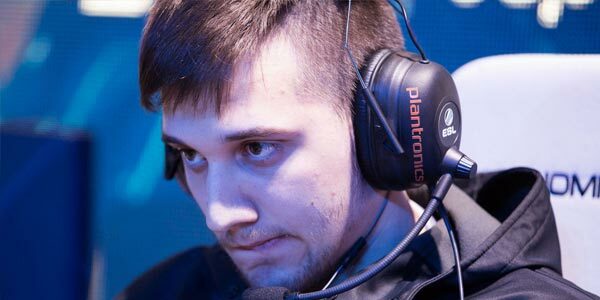 In 2016 Amer “Miracle-” Al-Barkawi was the first player who reached over 9000 MMR. 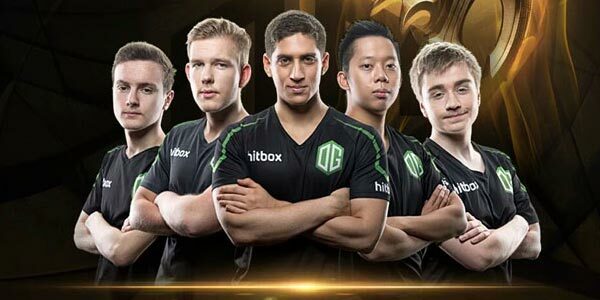 Because of that, every Dota player now knows Miracle- and the Dota 2 International 6 (2016) made him incredibly famous. 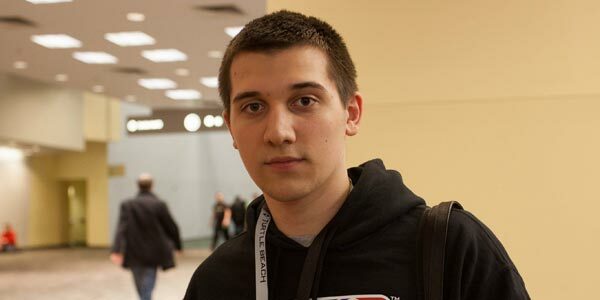 But also Artour “Arteezy” Babaev broke the wall and was able to overrun Miracle- in MMR! 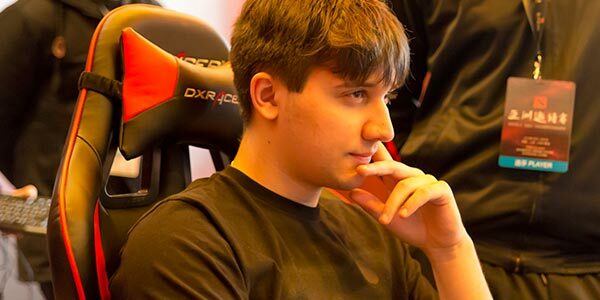 Amer ‘Miracle-‘ Al-Barkawi comes from Poland/Jordan and goes into history as the first player who reached over 9000 MMR in Dota 2! He was already in the teams Balkan Bears, Monkey Business and OG. 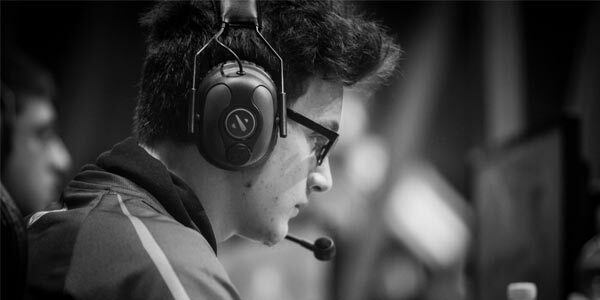 The high MMR made it able for him to enter the pro scene. Of course anyone with over 9000 MMR would get a place in a pro team! 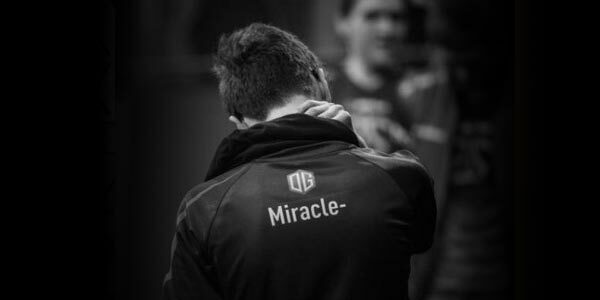 Miracle’s favorite heros are Nevermore, Antimage and Slark, but he is playing a lot of different heros and is very flexible. This could be a key to achieve such a high MMR count. In the International 2016 (TI6) Miracle reached the 9-12th place by losing 1-2 vs MVP in the winnerbracket and 0-2 vs TNC in the loser bracket. 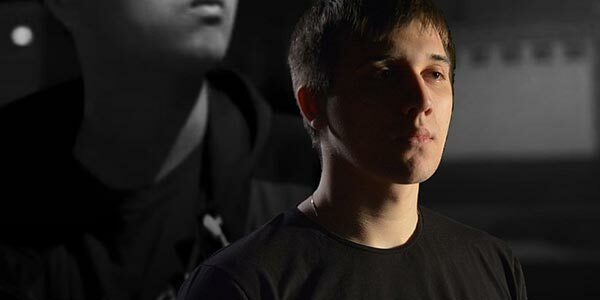 Artour ‘Arteezy’ Babaev from Uzbekistan was able to overrun Miracle- in MMR. 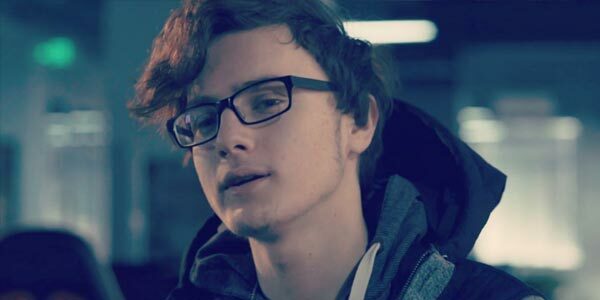 Before his Dota 2 career he also played as a starcraft 2 pro. 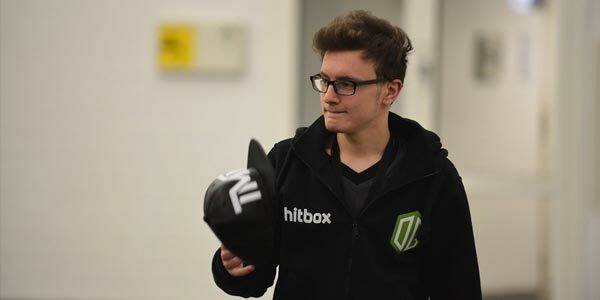 He was already in the teams Kaipi, Take Five, SADBOYS, EG and Team Secret. 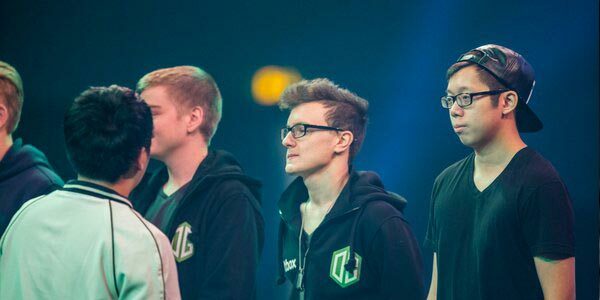 The prize money at the Dota 2 International 2016 for Team Secret was $103,852. 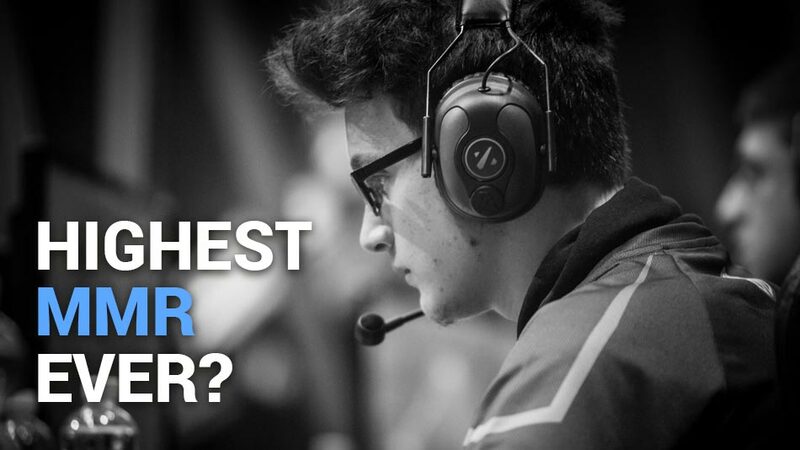 Is MMR important for progamers? MMR is not necessary to be a dota 2 progamer, but of course there is nothing bad about it if you got high mmr. There are some progamers that have between 4000-5000 MMR and a lot of people make fun of them if they lose tournament games. This means, having a low mmr could lead faster to a broken team morality & dispair. I dont know man, maybe you can tell us bro or we should ask Miracle-.